The Microsoft Surface Pro 6 was launched recently and now Samsung has launched its competitor device, the Samsung Galaxy Book 2. The Samsung Galaxy Book 2 comes with Gigabit LTE connectivity and it features a Qualcomm Snapdragon 850 mobile processor. 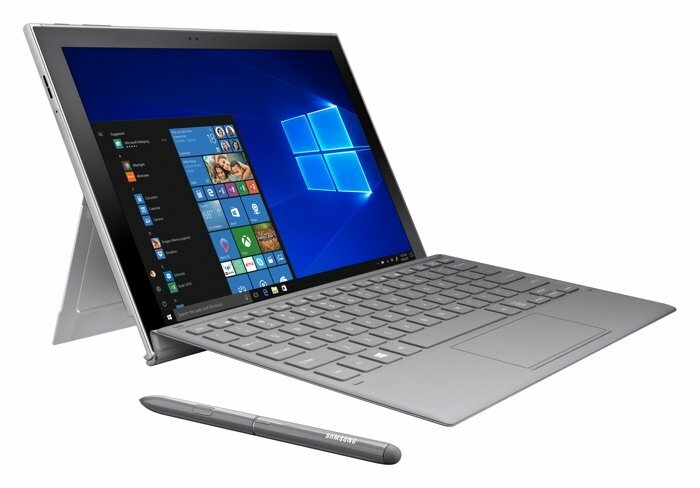 You can find our more details about the new Samsung Galaxy Book 2 over at Samsung at the link below, it launched on the 2nd of November for $999.99.